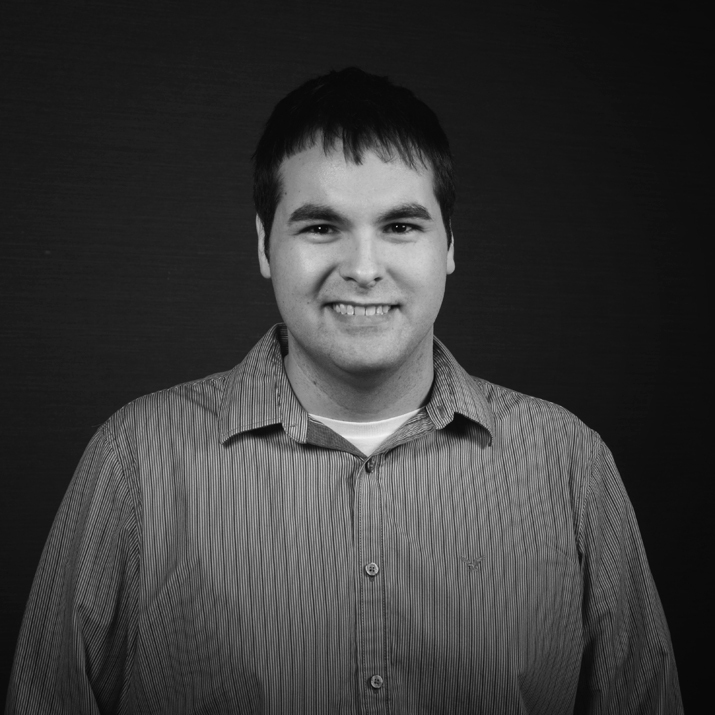 Brandon has over 6 years of software development experience with Spring and related JEE technologies including the last year plus working on a large scale enterprise Grails application. He has successfully delivered client projects using a variety of technologies and filling many project roles including lead software developer, requirements gatherer, domain expert, systems administrator, offshore team manager, and Scrum master. He is passionate and up to date with best software development practices in order to deliver projects efficiently, meeting client expectations and with a high quality.